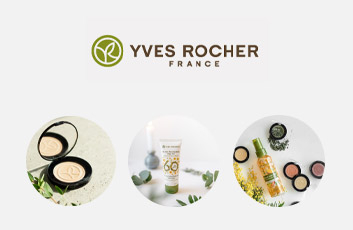 Yves Rocher is the only brand in beauty care, which controls every step, from harvesting and production to sales. Or from plant to skin. That is why we can offer affordable products, with the absolute finest properties.